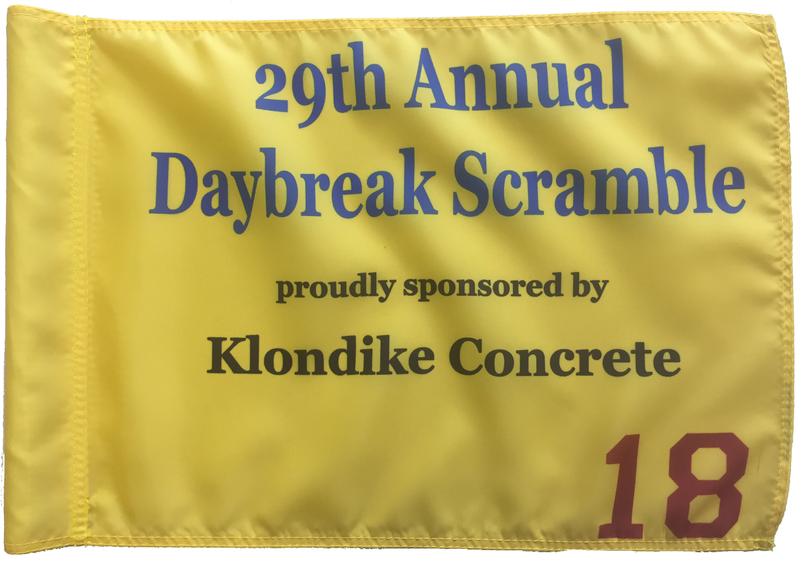 Order a Custom Flag, Custom Banner or Other Custom Product Today! 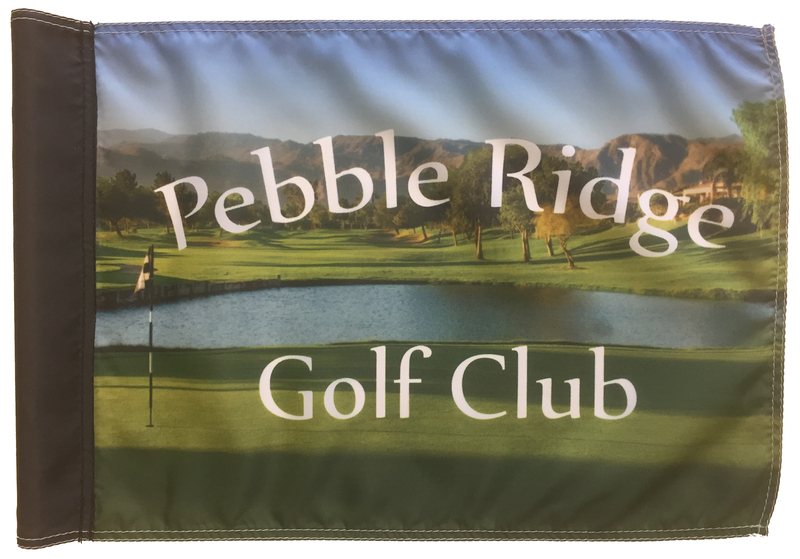 Buy Your Custom Flag or Banner at FLAGPRO® - we specialize in custom flags, banners, table covers, backdrops, Sunbrella™ & vinyl avenue banners and custom desk flags & stick flags. We can create a custom flag or custom banner for you in any size or quantity, and can offer consultation regarding vexillographics (flag design). For over 80+ years Advertising Flag Company has been the premier supplier of custom design flag products to industry, government and the trade. We manufacture and distribute our custom flag and custom banner products nationally, all produced in the U.S.A. - NOT in China! We offer many fabric choices including 200 denier SolarMax Nylon, acetate Bridal Satin and Polyester Satin, Sunbrella by Glen Raven Mills, Outdura by Shuford Mills, wool felt, PolyPro Twill, Poly-reinforced Vinyls and many others. 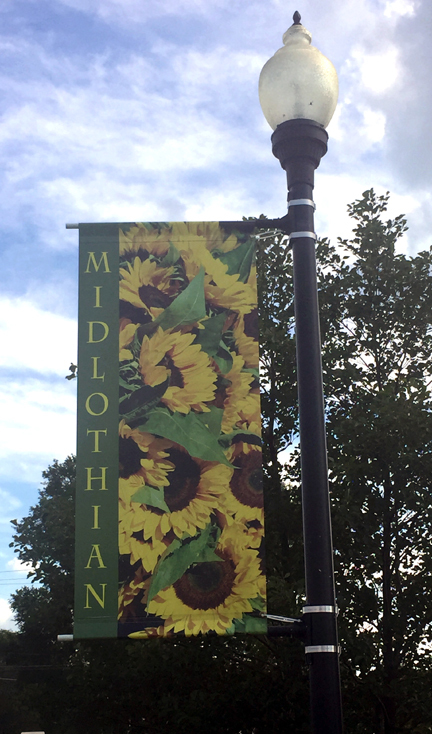 Since the manufacturing of many custom design flag & banner products requires your unique specifications, designs and other choices, some on-line purchasing of custom flags and custom banners are not practical. However if you know what you want, we've started listing items that you can order on-line, see below. The form makes it easy to give us all the information we require in order to give you a quote, or suggestions for making your custom flag or banner a success! You can also upload an image of your custom flag design or layout. Or if you prefer, call us toll-free during business hours at 1-800-FLAGPRO. 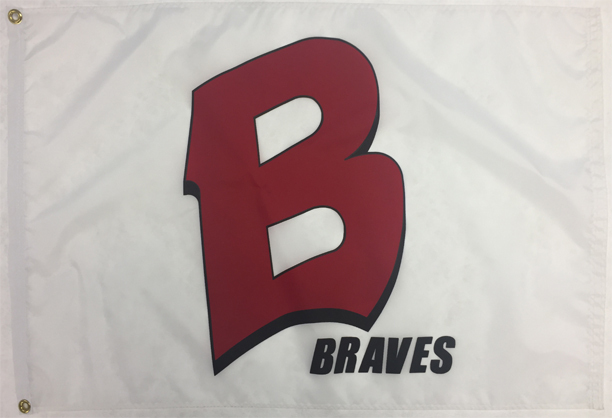 We'll be happy to guide you through the process of creating your own custom flag, and can make suggestions on how to make it a custom flag that is cost-efficient and meets your expectations. 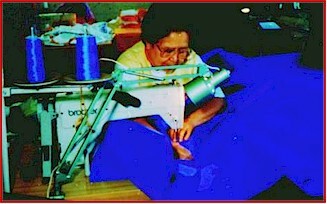 Like our Custom Flag and Custom Banners Products, this page is always under construction.